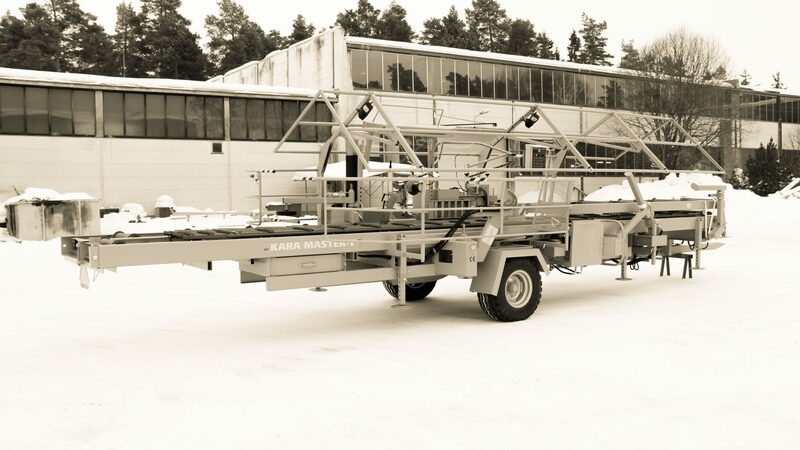 Master can be used as independent unit or part of sawmill line. Master for high capacity professorional sawmilling. 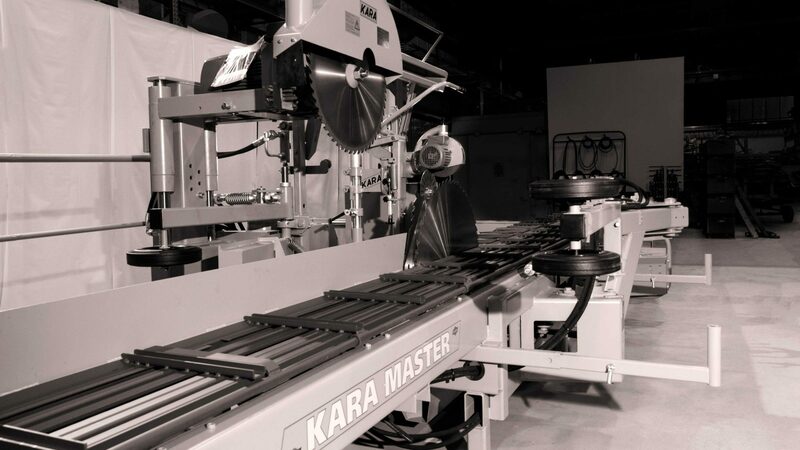 Leading technology in sawing ergonomics and productivity. Robust structure ensures low maintenance costs and increases production time. Best practical solutions in log and slab handling procedures. Advanced table structure ensures markets highest sawing hight and lenght. Electronic size adjuster, inbuild general dimensions from 13 - 315mm with stepless setting option. Master combined with one man sawing options, conveyors, one log feeder and Kara Optim or Kara PPS engineered for highest capacity and productivity with high safety features.